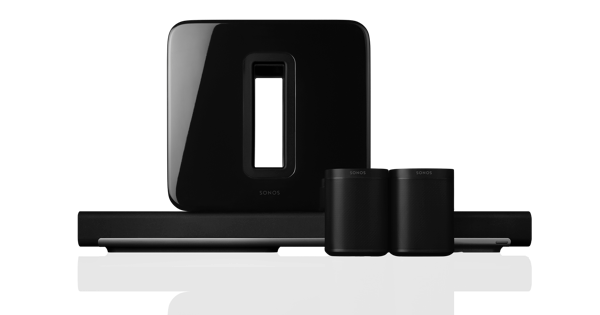 Sonos Favorites. Now you can access your favorite music (music library, streaming services and radio stations) right from the main Music menu. 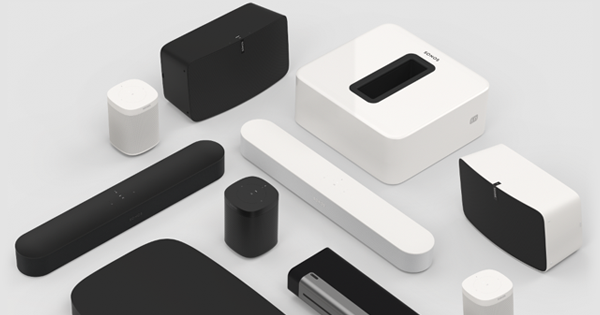 Simply save tracks, playlists and radio stations as Sonos Favorites and you’ll have one-touch access to them. To save as a Sonos Favorite, make an audio selection and choose Add to Sonos Favorites. To play, select Sonos Favorites from the main Music menu and choose from the list. 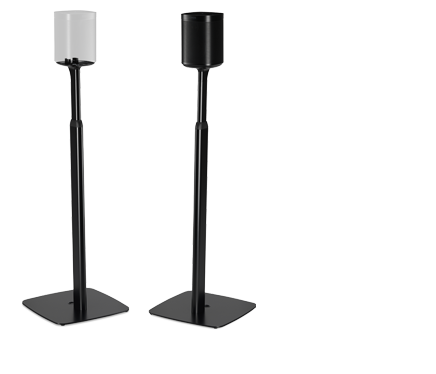 Because IOS devices are mobile, the music files stored on these devices often leave the house, making them inaccessible to Sonos. For this reason iTunes music on your iPhone or iPad cannot be saved as a Sonos Favorite. Pandora Radio Genre stations. You can create a Pandora radio station based on genre in addition to the existing artist, track or composer choices. Simply select New Station and enter a musical genre (such as rock, jazz, 80s). 3rd Party App Integration: Sonos has created a simple URL syntax that allows for an outside program to launch the app directly. 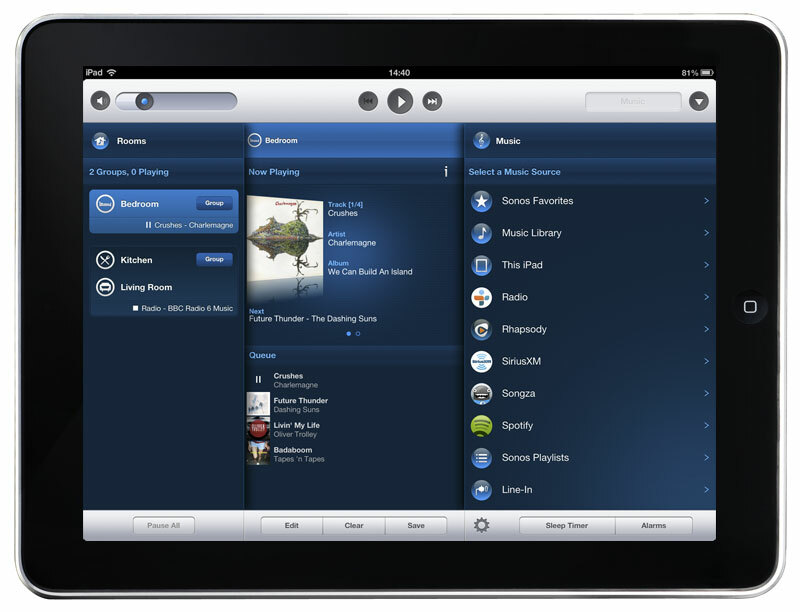 This functionality is supported with the Sonos Controller for iPhone and iPad and the Sonos Controller for Android. Notifications. Many Android devices have a notification bar that displays new pushed messages. The Sonos 4.0 software update supports this functionality to provide you with another easy way to access your music. Omnipresent Search. Finding music just got easier. You can start a new search from anywhere in the app, allowing you to find the music you love faster and easier. Optimized for iPhone 5. The Sonos Controller for iPhone app now supports the iPhone 5’s larger screen size. Compatible with iPhone, iPod touch, and iPad. Requires iOS 6.0 and higher. Certain features may require higher versions of iOS.